Always had a passion for books. Not only love the touch, the structure and the ritual of indulging into an abstract environment; but most of all I see a book as a representation of knowledge and the inspiration of human`s mind and that is exactly what makes it so extraordinary. Not surprisingly, libraries are a subsequent fascination. If books allows us to voyage through time, libraries concentrate all times assuring the interconnection and exchange of knowledge within generations. As a sanctuary of words and thoughts they condense knowledge but in silence connect us with the wisdom of our ancestors, with the greatest minds that ever were and the best lessons that we have learned from Nature and the entire Planet. Acting as a collection of knowledge about human species they ultimately represent the history of human kind and therefore in my opinion represent an unique human heritage that should inspire us to make a vision of the future, but also to which we should all find a way to make a contribution. The future of our civilization and the awareness of own culture will no doubt be determined by how we maintain, use and make our libraries, as an universal archive. 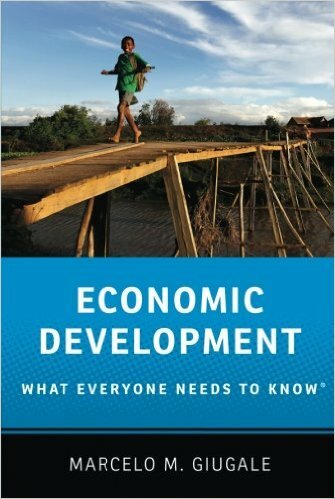 This section provides a selection of recommended books and publications related with development economics and global international affairs. Must have: this is the bible on Poverty Analysis. A very complete literature on poverty analysis and development theories written by the brilliant author Martin Ravalllion that has led the poverty analysis in the WB for decades. A great pleasure to have met recently in D.C.
My Book: This book presents a poverty analysis of Mozambique based on a household survey. It includes a poverty profile and two econometric models to identify the main variables that contribute to poverty reduction in the country. It was inspired in my Master Thesis in Sussex University and studies The Micro-level Determinants of Poverty Reduction in Mozambique. Highly Recommended: this an absolute must read book for development economists interested in understanding poverty. 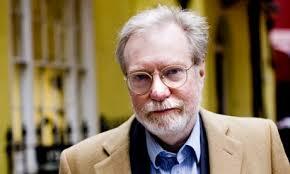 It is brilliantly written by the always inspiring Sir Paul Collier. Highly Recommended. This book tackles poverty in a new fresh approach. Instead of losing energy in drafting theoretical frameworks it focus on practical and local experience based on random trial experiences to understand how poor really think and the rational behind their decisions. They answer to questions that have always puzzled economists such as: Why do the poor borrow to save? Why do they miss out on free life-saving immunizations, but pay for unnecessary drugs? It gives new unexpected and out of the box insights which makes reading this book an exciting experience. 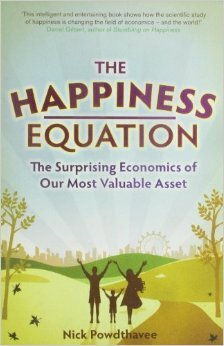 Highly Recommended: This book shows that you don´t need to write massive books with erudite economic jargon to say it all. Never such a small book with kitchen table language has summarised so well the challenges, trends and prospect of economic development. It comes across the passion Marcelo Giugale has for his job. It has a new second addition. I recently met Marcelo Giugale in person which confirmed the extraordinary development professional that he is but also mostly important a person that is a pleasure to meet. 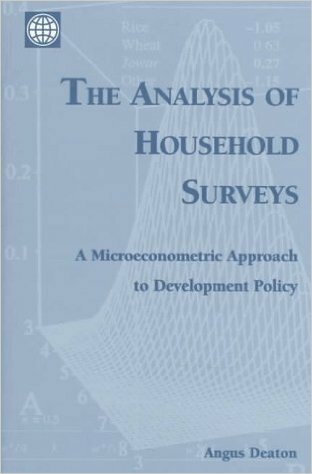 Highly Recommended: This book is considered the bible of household analysis. 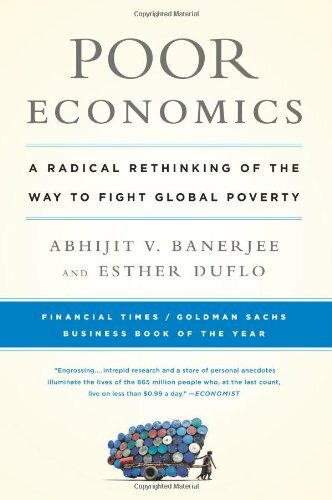 A must read to the ones interested in understanding poverty at the micro-level. Highly Recommended: The new word on welfare analysis is no doubt Happiness. Here are these two brilliant books on this revolutionary road. A must read for the ones interested in understanding how living standards will be transformed in the future in an holistic, multidisciplinary and individually customized framework that will ultimately measure human satisfaction. 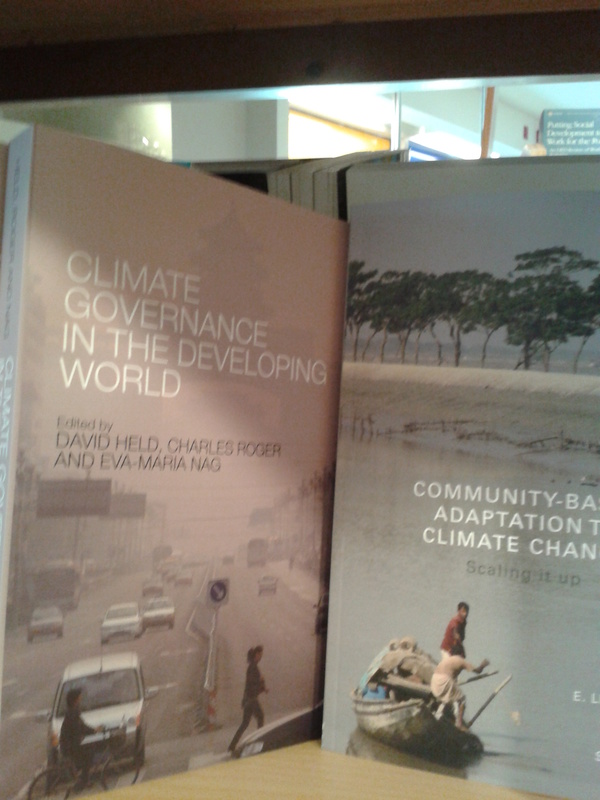 Highly recommended: These books answer to the macro-micro paradox in addressing Climate Change: Governance and Community-based Adaptation. A must read to draft policies to tackle Climate Change. Highly Recommended: This is one of the best and more complete books written about Africa. Essential reading to understand African Development. Highly Recommended: If one was asked: What will be the second main issue in future global agenda additionally to Climate Change? With no doubt will be Conflict. Instability has increased globally in all regions after 2008 and conflict as diffused in new complex ways. Future business as usual will integrate climate change, conflict and poverty reduction, so understanding the sources, mechanisms and traps of conflict is fundamental to economic development. This book helps understand these intricate relationships. Interesting Reading: A personal daring narrative, refreshingly honest written with sense of humor and wit by someone that has dedicated his life to the development of Africa. Although some may argue that it violates the cardinal rule that “you should not say blunt things about Africa outside the continent” it shows courage to address unspoken issues but also a deep knowledge of African history, culture and idiosyncrasies. The ones with experience in Africa will relate very easily with the descriptions. 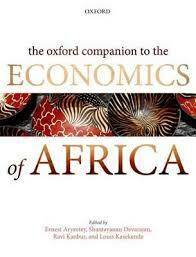 Essential reading to understand why sometimes Africa´s fails itself.